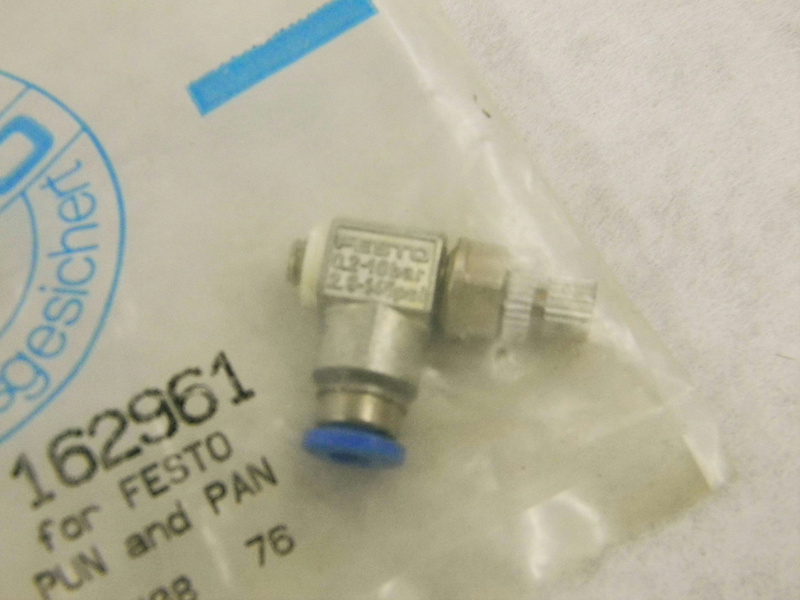 FESTO 162961 PRESSURE REGULATOR 0.2 - 10 BAR 2.9 - 145 PSI New in package . New Life Scientific, Inc. The Festo flow control is new in an unopened package. This regulator is for the Festo PUN or PAN materials tubing.